Cryptocurrencies have been quickly building momentum and breaking into mainstream audiences more frequently with each passing day. 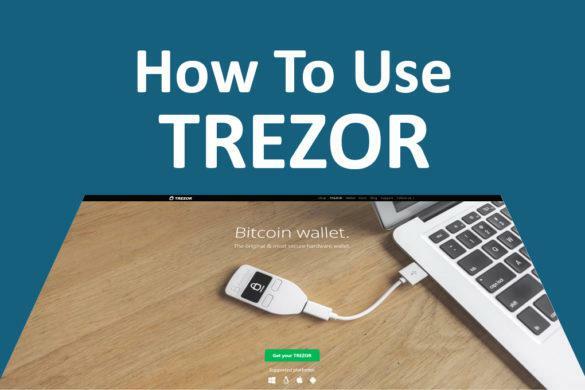 As businesses continue to open their services to users paying with bitcoin and other popular digital currencies, it’s becoming more important to have a quick and easy way to both access and use cryptocurrencies as you would any fiat currency. Moreover, in the fast-paced world of cryptocurrency trading, the ability to quickly check your balance and place trades is paramount to success. Today, wallets are a requirement for anyone who simply wishes to hold a cryptocurrency and they come in many varieties. Increasingly, however, mobile wallets are becoming the preferred path for many users who enjoy the convenience of accessing their crypto holdings on-demand. More than hardware wallets, which still require a laptop or desktop computer to operate, mobile wallet apps offer the best of both worlds. 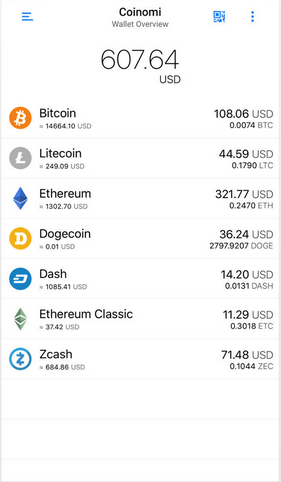 These are five of the top cryptocurrency wallet apps for both iPhones and Android devices. One of the more popular choices for Android and iOS users, Coinomi offers an excellent blend of privacy features to accompany its support for various cryptocurrencies. Coinomi also provides near instant exchanges thanks to its partnership with ShapeShift, which is known for its ease of use and fast transaction speeds. Signing up creates a specific seed which you can use to recover your wallet should your mobile device be lost or compromised, and wallets cannot be opened without the correct password. Aside from these standard features, Coinomi touts the fact that it does not store any private keys on its servers. Instead, all private keys are stored directly on users’ mobile devices, so they are completely immune from a hack against the company itself. Additionally, Coinomi does not share any information about its users’ activities with law enforcement or government agencies, and even goes as far as anonymizing individuals’ IP addresses to mask their activities. In terms of coins available, Coinomi stands out for its wide variety of available cryptocurrency support. 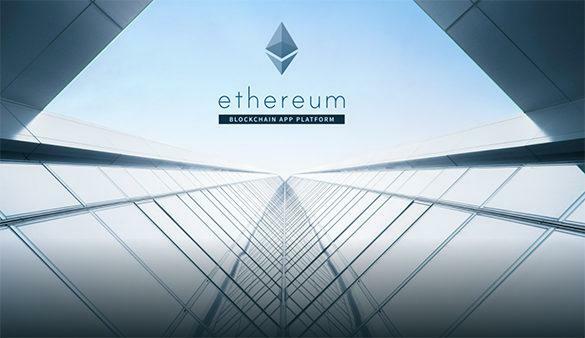 This includes major coins like bitcoin, Ethereum, Litecoin, and Dash, as well as popular tokens such as Tether and a variety of Ethereum-based coins. Adding funds to your Coinomi wallet starts by inputting the wallet’s address into your preferred exchange or service, or even using a bitcoin ATM to convert fiat into BTC and forwarding it. You can also make payments easily by selecting the preferred currency for your payment, choosing the right amount, and pressing “send”. Although it has slightly less experience than some of the other well-known names operating in the cryptocurrency wallet space, Jaxx has already made a big splash thanks to its speed, feature set, and ease of use. One of the most impressive characteristics exhibited by the Jaxx wallet is its user interface, which features a straightforward experience that simplifies the process of buying and selling coins by distilling the entire activity into two simple buttons. To add or send funds, you simply need to press the “send” and “receive” buttons at the top of the screen. Exchanging coins is also easy thanks to the wallet’s cross-chain pairing, which lets you swap from any of the currencies you’ve selected when opening a wallet into one of the many coins and tokens Jaxx supports. 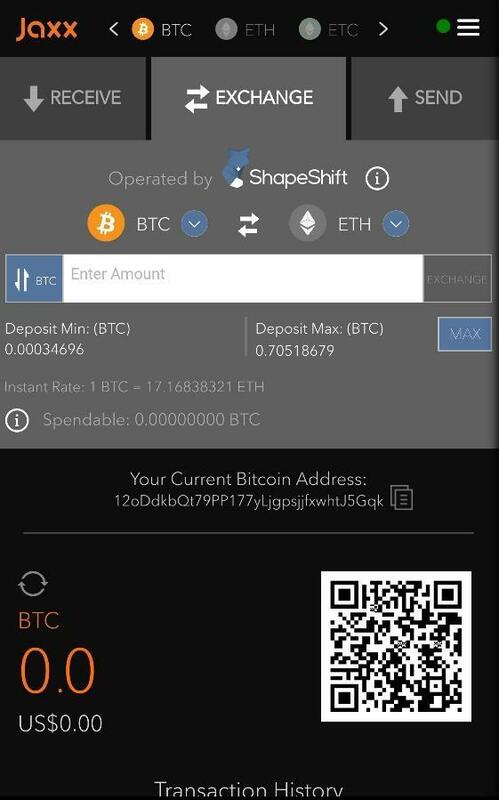 Like other mobile wallets, Jaxx is integrated with ShapeShift, which makes exchanging cryptocurrencies faster and simpler. Another key feature Jaxx users benefit from is the ability to set how quickly they want their bitcoin transactions to be processed. This changes the fees users are charged, but it grants flexibility and the ability to prioritize some transactions over others depending on users’ needs. 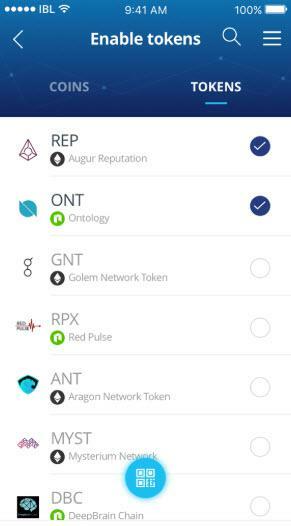 More importantly, Jaxx offers support for an impressive number of coins and tokens, including major cryptocurrencies like BTC, ETH, DASH, and LTC, as well as tokens such as QTUM, EOS, TenX, and dozens of others. Jaxx is not as security-oriented as other options analyzed on this list, but it does nonetheless include some useful tools and protections for users. This includes a sign-up process that doesn’t require verification or identification and local private keys which are never stored on the company’s servers. The wallet doesn’t offer some security features that are standard, however, including 2-factor authentication. Overall, Jaxx is an ideal wallet solution for users who are seeking a fast and straightforward mechanism to store and exchange their cryptocurrencies from mobile devices. For users who prioritize security and privacy over other wallet features, Edge (formerly known as Airbitz) provides a powerful solution. The company’s mobile wallet, which is available for both iOS and Android, uses a Hierarchical Deterministic wallet model, which generates a new address for each transaction completed, masking each party to a transaction and further anonymizing each trade. Furthermore, signing up to open a new wallet takes a few minutes and requires no personal information. To register, users simply need to enter a user name, a password, and a 4-digit pin. Even if a device is lost along with the wallet, restoring it on a new phone requires the password and pin. To ensure that users’ coins are always secure, Edge does not store any funds on its central servers. Instead, all coins and private keys are stored directly on users’ phones. Edge’s interface is also highly intuitive, with a main screen that displays users’ holdings of different coins and buttons at the bottom of the screen that enable users to request, send, or exchange tokens directly. One of the best features embodied by Edge is that it allows users to exchange fiat for crypto and vice versa, making the process of buying and selling goods with cryptocurrencies significantly simpler. Currently, Edge supports bitcoin, Ethereum, Litecoin, Monero, Ripple, Bitcoin Cash, Dash, and a few lesser known coins. Overall, Edge is useful for users seeking security and anonymity combined with ease of use. 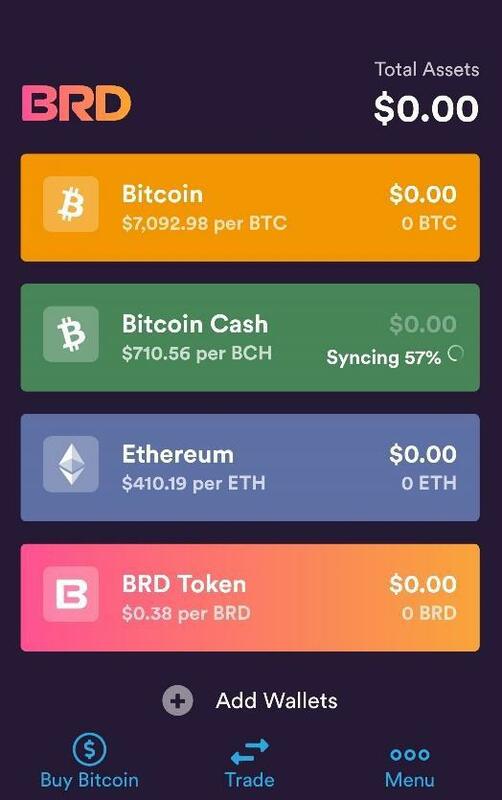 BRD Wallet (also known as Bread Wallet) offers an excellent introductory wallet for users who are engaged in trading and storing bitcoin along with a few other major currencies. 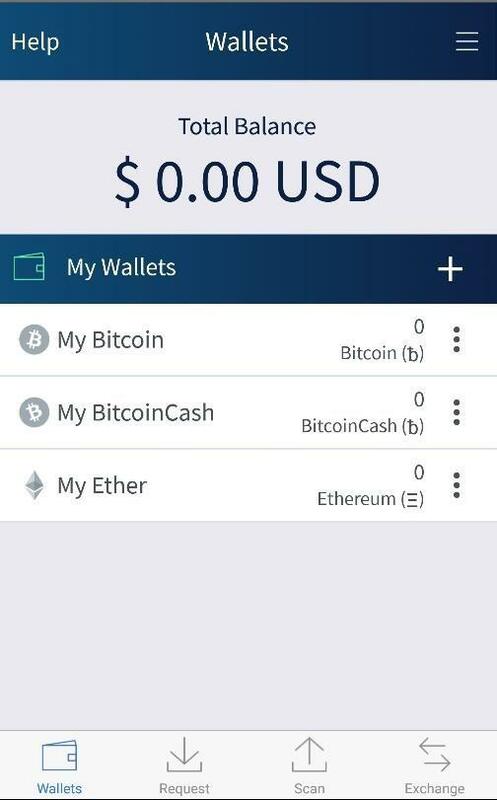 The wallet supports BTC, Ethereum, and Bitcoin Cash, although it does offer support for the top 100 ERC-20 tokens including popular choices like BAT, LOOM, and AION. BRD does offer some excellent security tools, as well as a streamlined interface, though it does lack some basic features such as 2-factor authentication and multi-signature transactions. 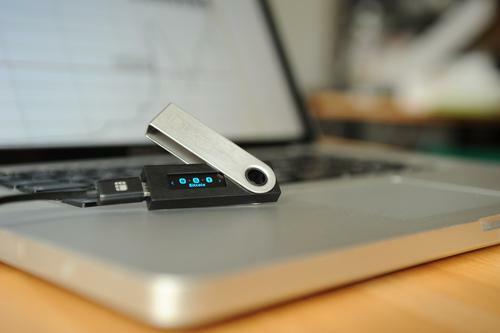 Much like other wallets, the company does not store users’ private keys or coin information on their centralized servers, instead opting to use simple payment verification, which allows users to connect directly with the bitcoin network via their mobile devices. 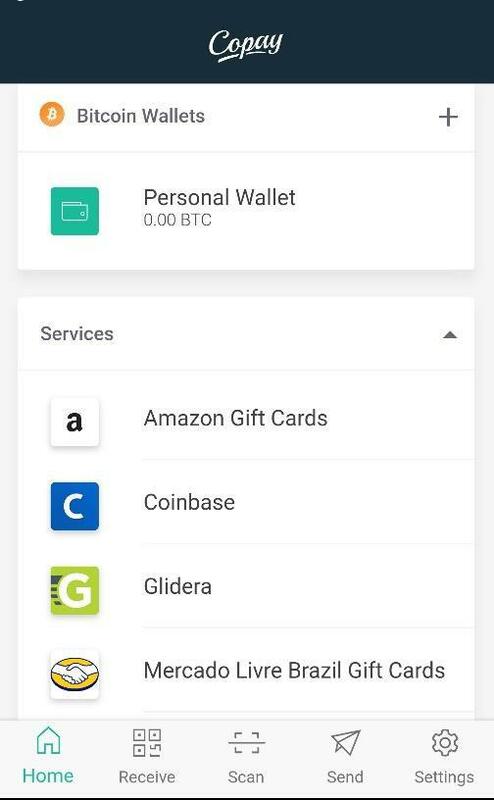 Additionally, to protect users’ identities the wallet requires a 6-digit pin (or a fingerprint ID scan on phones with that capability) every time it is opened. Using BRD wallets is straightforward, with a quick registration process that does not collect any personal information and an interface that focuses on a clean and streamlined user experience. Users can purchase bitcoin directly from the BRD application (though that does include fees that vary based on the payment method). In addition, the company intends to add portfolio management and other financial tools in the future. Originally developed and supported by BitPay, Copay was built to secure the company’s users’ funds while providing a transparent and safe storage solution. All Copay wallets are multi-signature, so they support multiple users on a single account, a useful feature for companies or individuals who prefer a stricter approval process. Notably, users can have multiple wallets in a single app and account, saving the trouble of having to operate several sets of credentials. Copay is focused exclusively on bitcoin storage though it supports exchanges and trades in 150 separate currencies. Users can still send and receive bitcoins directly from their wallet, and thanks to Copay’s hierarchical deterministic model, they can avoid being tracked as addresses for transactions change with every new trade. Moreover, Copay was one of the first wallets to support Bitcoin Payment Protocol, which lets users pay merchants who also have the technology enabled directly. Unlike other wallets on this list, Copay does require central verification due to its association with BitPay. Additionally, it does not support 2-factor authentication. However, the wallet’s multi-signature nature along with its other security tools makes it one of the safer choices for users. 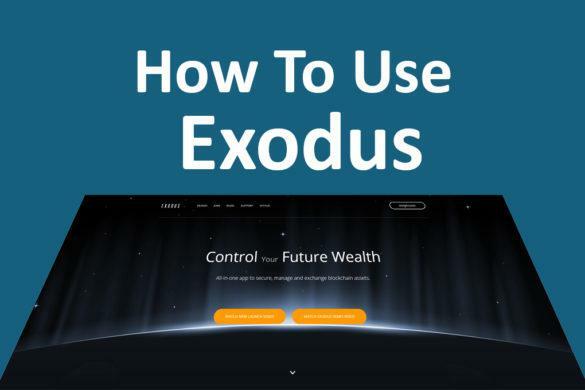 Signing up and creating a wallet is free, and no verification is required to open a wallet. For BitPay users, or those individuals looking to exclusively store and trade bitcoin, Copay is a secure and convenient option. Infinito’s reputation includes being the first universal wallet to support NEO NEP-5, ETH20 tokens in addition to DASH and DOGE integration. It also supports Litecoin, Cardano, and cryptocurrency platforms such as Ontology, Stellar and NEM. Infinito is also known as one of the best EOS wallets for safe storage of EOS tokens. Privacy and security are an important feature of Infinito. The mobile wallet lets users control their private keys, which are fully encrypted along with the passphrase. Infinito does not store any user data on its wallet. It has also recently integrated ID/KYC solutions to the wallet. 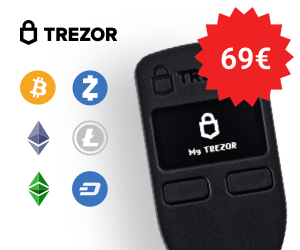 Using the wallet is easy – users simply enter their email address to download the wallet, enter a passphrase and create a unique password, and are able to immediately trade their favorite currencies. Touch ID support allows for quick and convenient trading with support in over 12 languages. 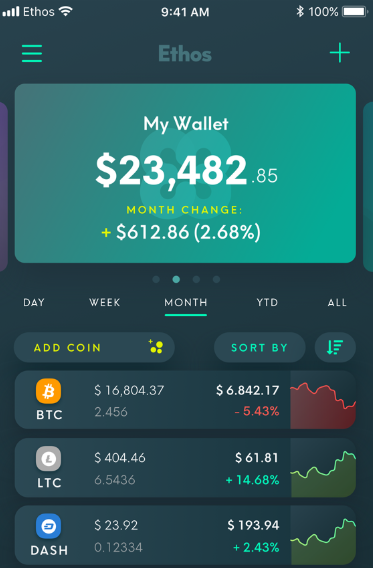 The Ethos mobile wallet offers a smartwallet solution to store and manage coins on multiple blockchains. This includes security features such as PIN and biometric data, and the latest encryption techniques. An Ethos Smart Key is generated for each wallet instance for maximum security – and the ability to restore coins in the event of theft or loss of the device. The wallet supports over 150 cryptocurrencies, including BTC, Ethereum, Binance, Augur, Bancor, Komodo, Kucoin, Tether and Tezos. Ethos has announced that it will support even more coins in the near future. The interface is simple enough so that it becomes easy not only to buy and sell cryptocurrencies but to also keep track of them as well.